Labour is calling on the Westminster council to move further and faster to help assist Syrian refugees. If elected to run the council on May 3rd it will ensure that more is done to help assist those fleeing the brutal conflict. Under Labour, Westminster would follow the actions of neighbouring Kensington and Chelsea and a host of other London boroughs in joining the Syrian Vulnerable Persons Resettlement Scheme (VPRS). Westminster Council would work with major landowners and others in the private rented sector to provide homes for 50 Syrian refugees under this government-backed scheme. A Labour-led Westminster would look where possible to provide work and training opportunities through the council for these refugees and examine the development of a wider community sponsorship scheme. 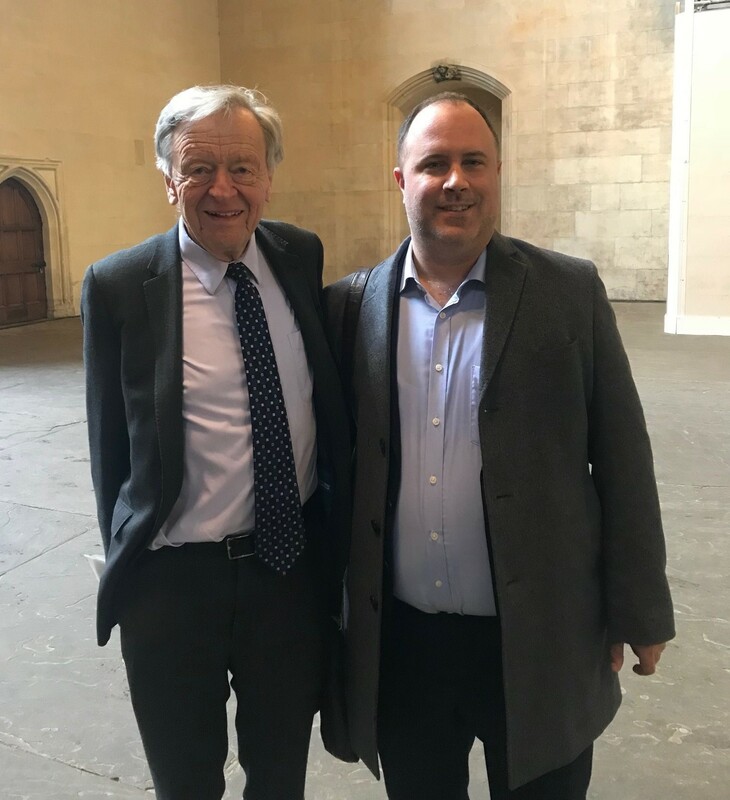 Labour’s initiative has also received the backing of former Westminster Labour Councillor and refugee rights champion Lord (Alf) Dubs. This entry was posted in Refugees. Bookmark the permalink.